This Lint & Nap Brush is excellent for suedes and sweaters. 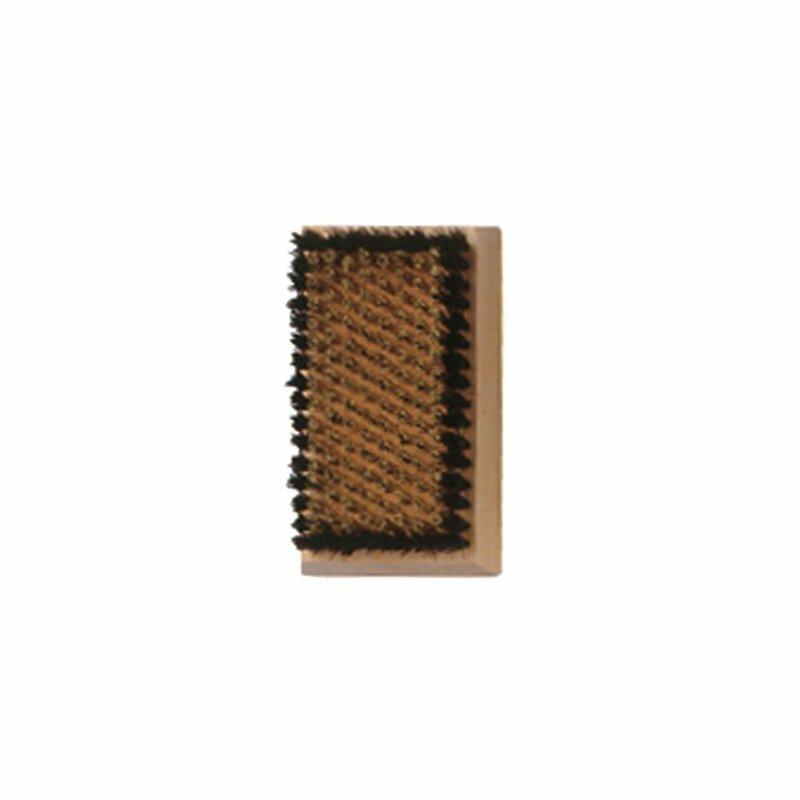 Features a brass wire center with outside row of horse hair bristles. 4-1/2" X 2-1/2".